There have been some really great jailbreak tweaks released for iMessage lately. 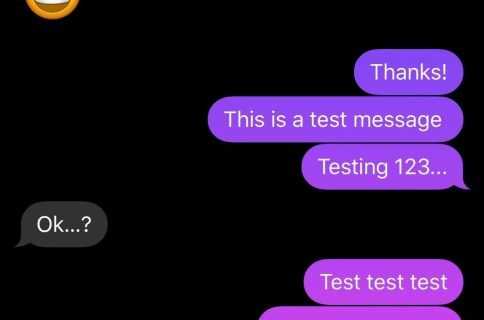 A few weeks ago, we talked about TypeStatus, which allows you to see incoming “now typing” notifications for ongoing iMessage conversations. 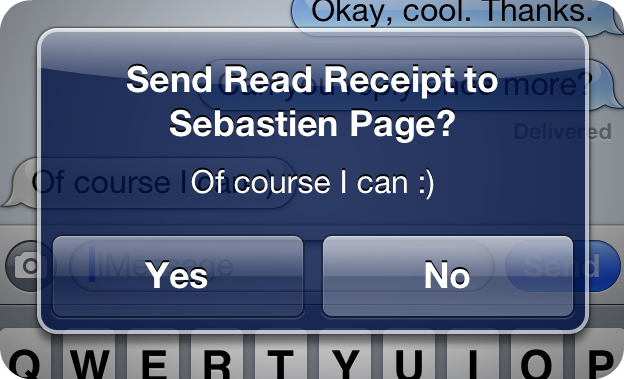 Now, there’s SelectiveReading — a jailbreak tweak that lets you selectively send read receipts to specific contacts. I’ve always enjoyed the ability to send and receive read receipts between my iMessage friends. It gives both parties a peace of mind knowing that their message has been received and consumed. But I’ve always had a lingering beef with the feature as well. 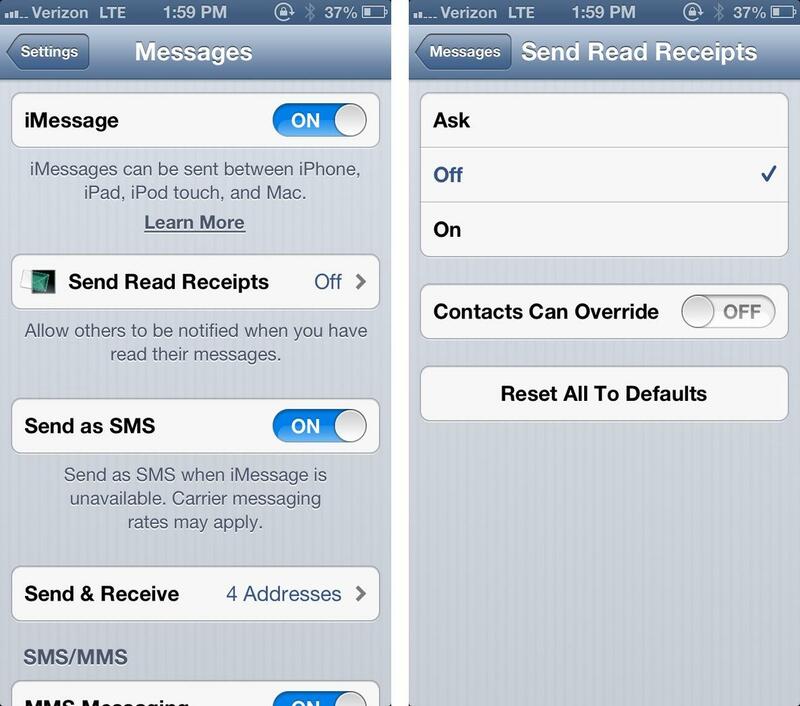 I never appreciated the fact that it was all or nothing with read receipts. That is to say, it was either enabled for everyone, or disabled for everyone, there was no middle ground. After installing SelectiveReading, you won’t notice any new settings in the main Settings app page, but you will notice a new panel under the Message settings. 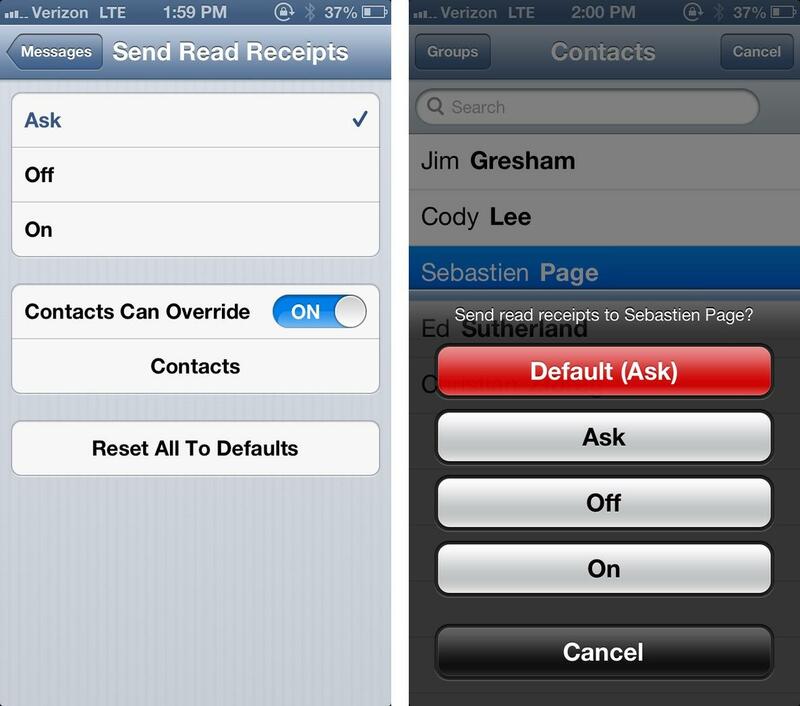 This new panel replaces the stock “Send Read Receipts” toggle with one containing more options. There are three basic global settings for a read receipt when SelectiveReading is installed: Ask, Off, or On. When SelectiveReading is set to off, no read receipts will be sent. When set to on, read receipts will be sent. And, finally, when set to ask, a pop-up dialogue will pop up each time asking you to confirm the sending of a read receipt. 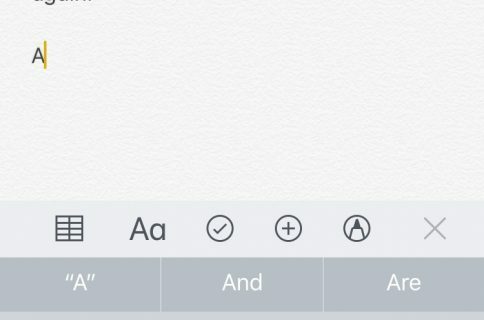 Beware, the latter option can be quite annoying if you’re a heavy iMessage user. While the global variables are okay, the real purpose of SelectiveReading is to, well, be selective. Hence, it’s appropriate to take advantage of the tweak’s built in Contacts Can Override feature, and setup read receipt profiles for each individual contact that you correspond with via iMessage. This nice thing about SelectiveReading is that you can setup one basic global variable, such as off, and then turn on read receipts for a few close acquaintances. You can do this via a shortcut to your contacts, or you can go directly to the Contacts app to setup the individual read receipt profiles on a contact-by-contact basis. If you’re a big iMessage user, then SelectiveReading is a highly recommended jailbreak tweak. 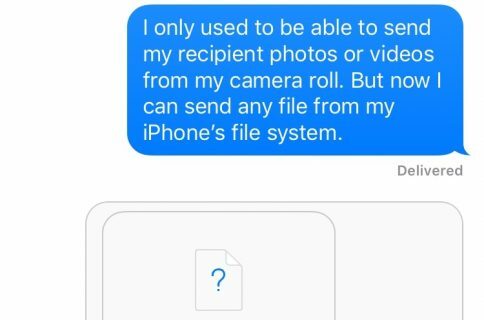 It allows you to easily use the awesome read receipt feature, without feeling like your privacy is being invaded by everyone that you talk to via iMessage. It’s a great way to keep a few close friends in the know about the status of your conversation, and it works just as you would expect. SelectiveReading can be purchased via Cydia’s BigBoss repo for $1.99. What do you think about it? 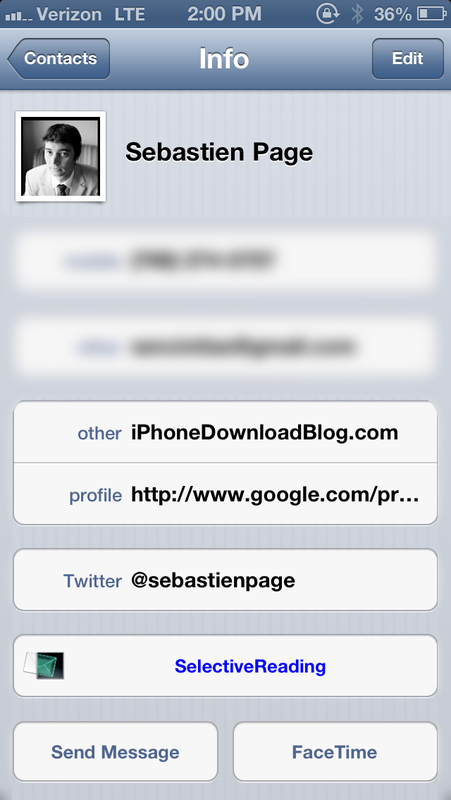 Is this a jailbreak tweak that you plan on utilizing?